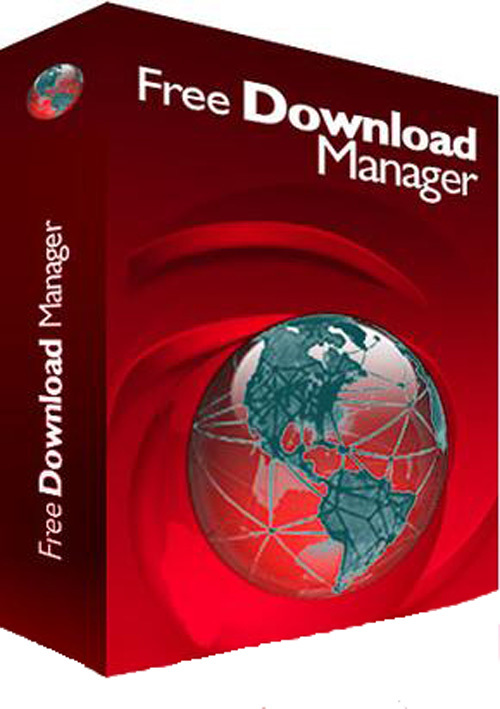 Free Download Manager (FDM) is a light-weight, powerful and easy-to-use application, a full-featured download accelerator and manager. Moreover, FDM is 100% safe, open-source software distributed under GPL license. FDM allows you to download files and whole web sites from any remote server via HTTP, HTTPS and FTP. With FDM the downloading process will be as easy as never! With FDM you needn’t start the downloading from the beginning after casual interruption. You can resume unfinished download from the place where it have been interrupted. Also this program warns you if some servers don’t support download resuming. It allows you to make a decision about the downloading. So with FDM you save your time and money.